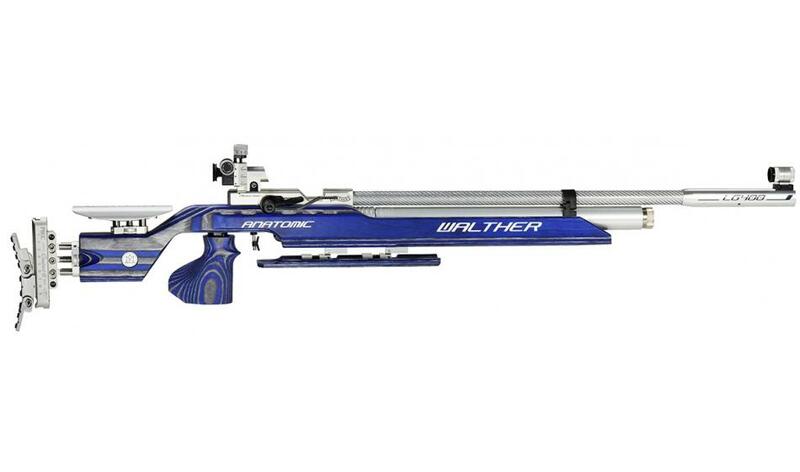 Go for gold with WALTHER guns. Successful sportsmen choose WALTHER. They have garnered gold medals and titles with air guns of the LG300XT Series. How can this string of victories be continued in the future? The reply of WALTHER‘s engineers: with the LG400. Your personal high-tech precision rifle. The WALTHER development center has created a high-tech precision rifle that‘s ahead of its time: pointing the way forward with its functionality and with its wide range of features. Assemble for yourself an air rifle matching your requirements in full, and start to prepare for your competition. With the LG400 you‘re a winner - as a club member or as an Olympic participant. · Modular system for personal features and upgrades.